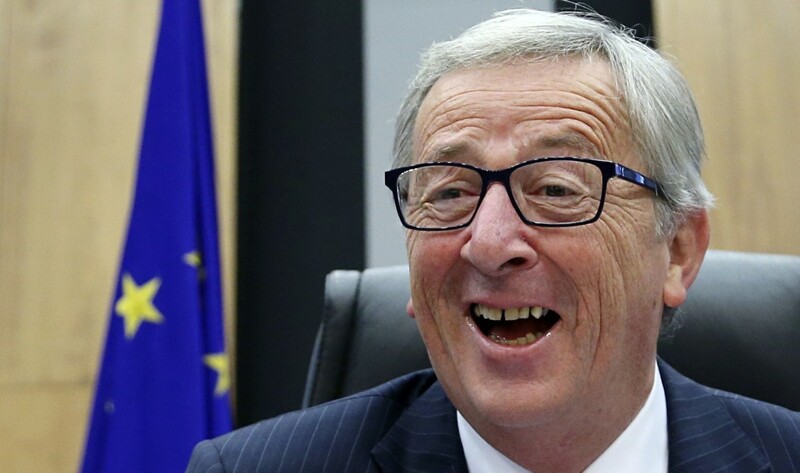 European Commission President Jean-Claude Juncker has said Italians need to work harder, be less corrupt and stop blaming the EU for the problems of the country’s poor south. The controversial comments were immediately followed by a demand by European Parliament President Antonio Tajani, an Italian, for a retraction from Juncker, warning on Twitter that his words would be “unacceptable” if accurately quoted. Tajani did not specify which comments he was referring to but Juncker said only a few sentences about Italy on Thursday during a question-and-answer session at a conference on the future of Europe in Brussels. Asked what Europe could do to help young people in regions like the south of Italy, Juncker, who is from Luxembourg, said he was “in deep love” with the country but added: “I no longer accept that everything which is going wrong in South of Italy … is explained by the fact that the EU or the European. Far-right leader Matteo Salvini, whose League party on Thursday formed a populist coalition with the Five Star Movement after months of political uncertainty, condemned the comments, labelling them “shameful and racist”, according to Italian media. 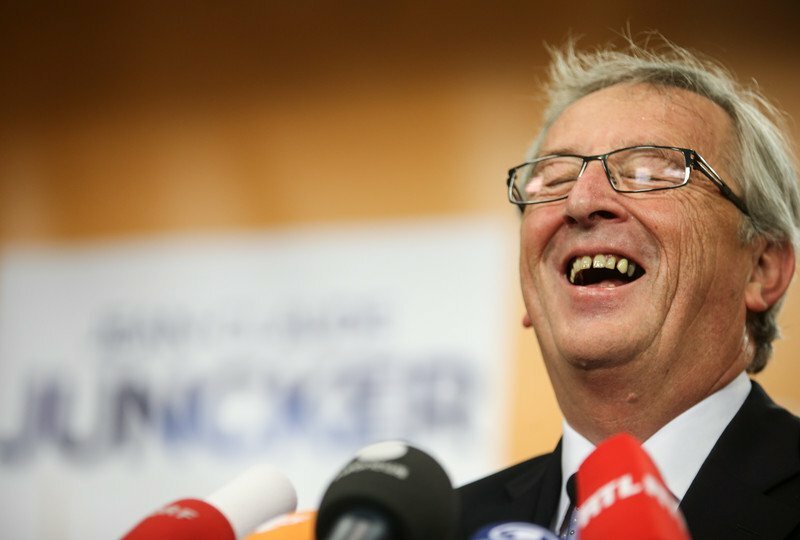 A European Commission spokeswoman said that “the words attributed to President Juncker on Italy have been taken out of context”.